When you’re toiling away outside there is nothing more refreshing that a lemon squash drink break. Brought up on Robinson’s Lemon Barley I didn’t think anything could take it’s place. That is until I tasted Lavendersgreen lemon cordial made just over the hill in Featherstone. This marvellous juice is mighty pricey though so I decided we should try and make our own. Although we don’t grow lemons yet I have plans for cistrus crops when my dream for a glasshouse comes true. I used the Lemon Squash recipe from the River Cottage Handbook on preserves. It takes a bit of time to do but the results are outstanding and every bit as good if not better. 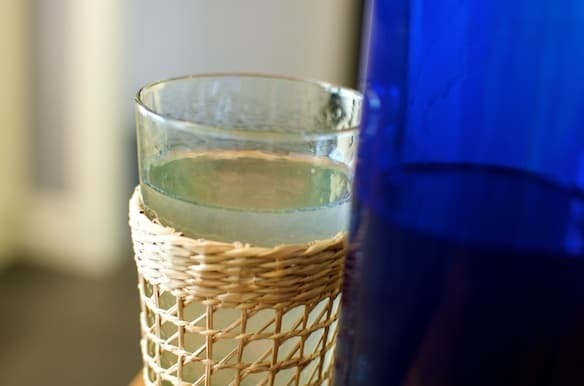 Although those in the northern hemisphere reading this blog might think this is a summer drink hold on – this would be wonderful made with hot water with a touch of ginger or honey or a little medicinal whiskey. Go on, I know you want to give it a go! 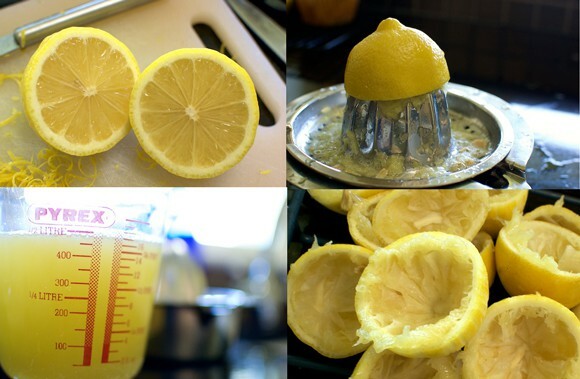 First thing you have to do is pare some of the lemons (about 4-5 of the 7-10) you’ll use. Once you’ve done that pop them in a pan of boiling water for a minute to soften them and make it easier to juice. I used a lemon zester to pare the lemons. You keep 500ml of the water you warmed the lemons in for later in the recipe. 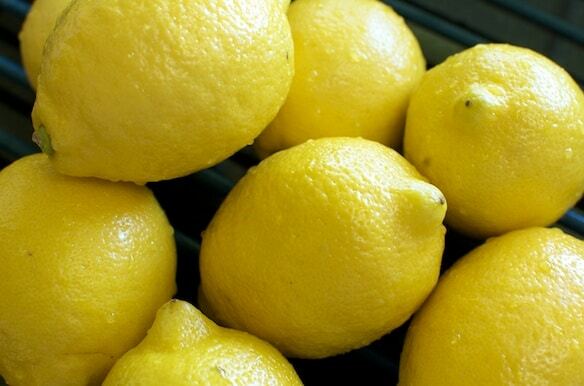 When the lemons are soften the fun starts – the juicing. The aim is to get 0.5 litres of juice which sounds a lot but I managed to get it with 8 lemons. I also managed to clean up my gardening wounds with the lemon juice. I can tell you it brought tears to my eyes! It’s all downhill from here. You simply mix the zest you pared from the lemons with sugar (650g), water (use 500ml of the water you softened the lemons in) and when the sugards dissolved and come to the boil you finally add the freshly squeeze lemon juice (500ml). Bring to the boil and then bottle in sterillised bottles and cool. Dilute one part of squash with 4 parts of water and enjoy! The recipe says that you can keep it for up to a year but it would never last that long in our house. In fact we’ve demolished half a bottle already! Just finished making this……..sooooo good! Thank you so much for this recipe! I added a spring of fresh mint to my glass and on this HOT Georgia day–completely and utterly refreshing! Many thanks. I thought that lemon squash was made with soda??? But I’llgive it a try! Good luck to me! Hope it turned out ok ! This is so cool, Julie…we just harvested two Meyer lemons from our dwarf tree in a south-facing window and considered ourselves blessed, given our Minnesota climate. In contrast, you have an entire full-sized tree of them!